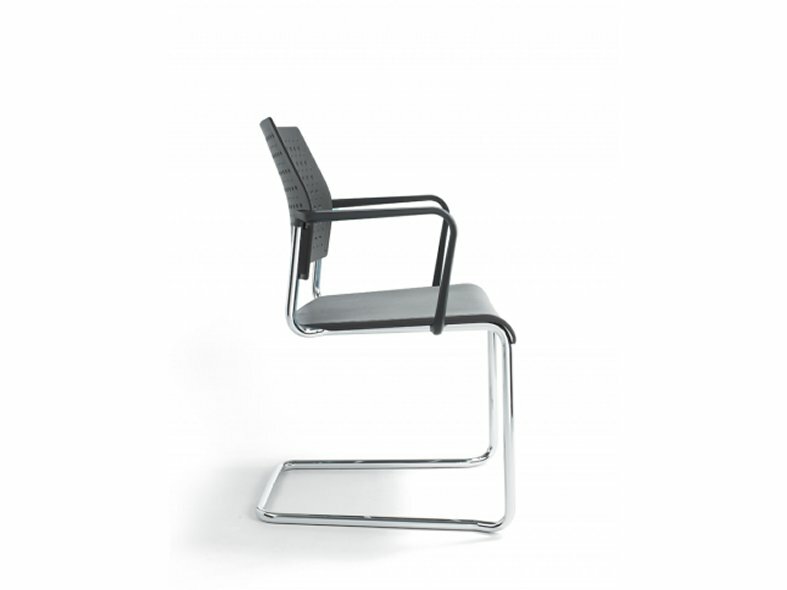 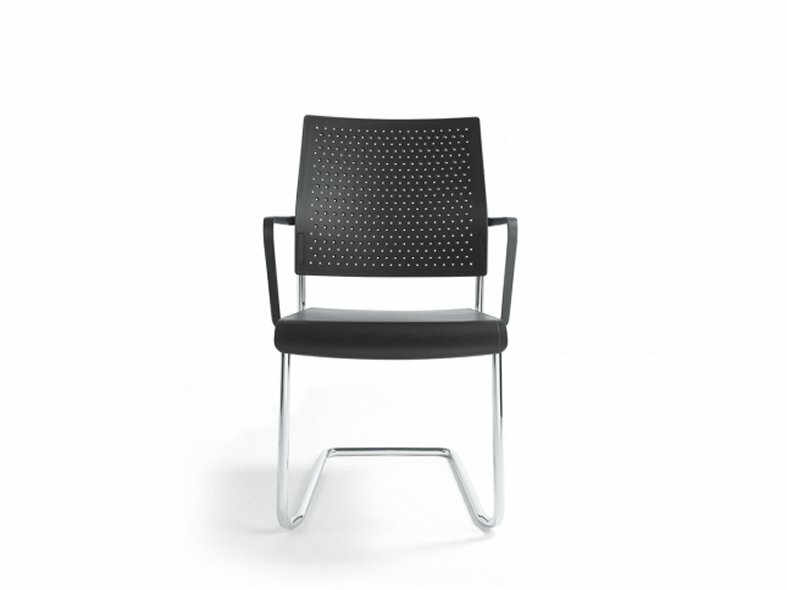 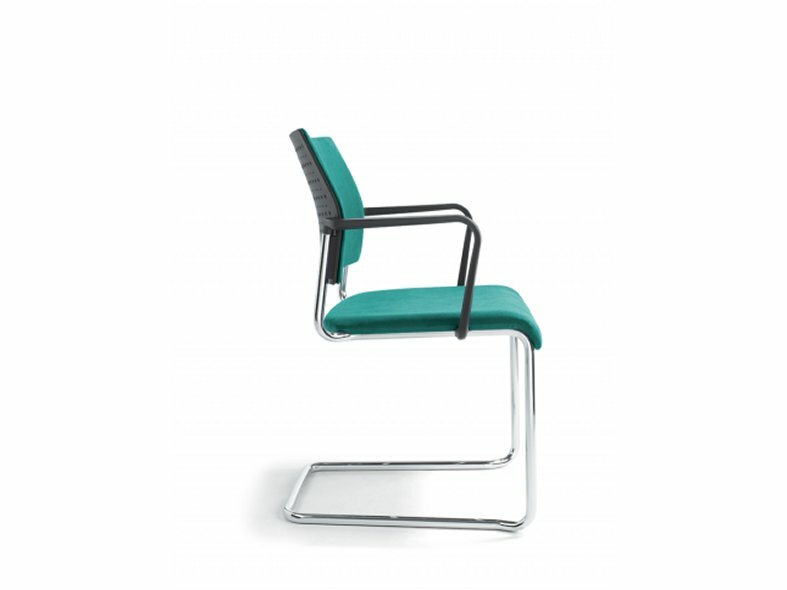 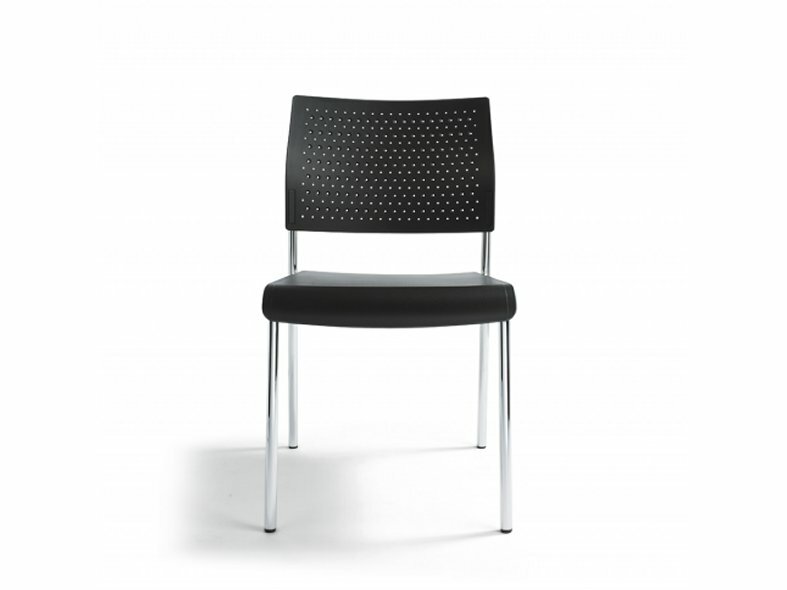 Qubo is a perfect all-round chair! 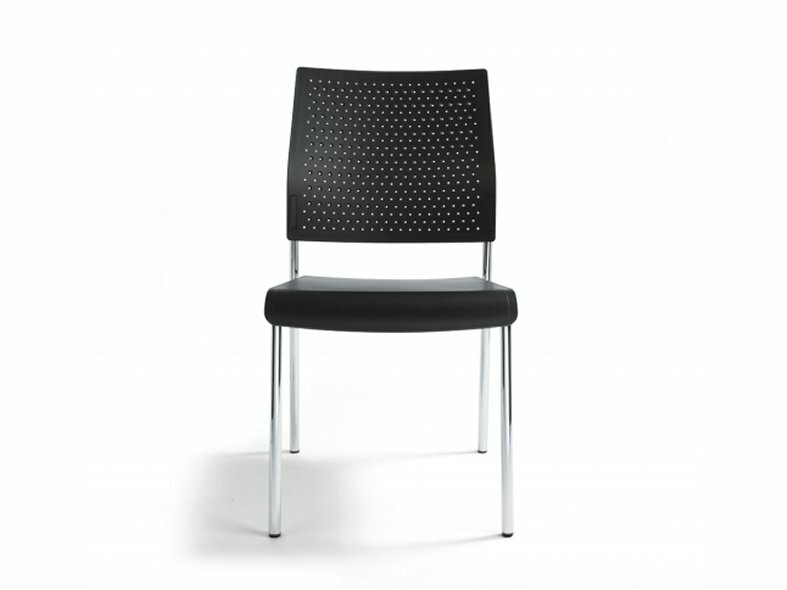 With the qubo you are always in control! 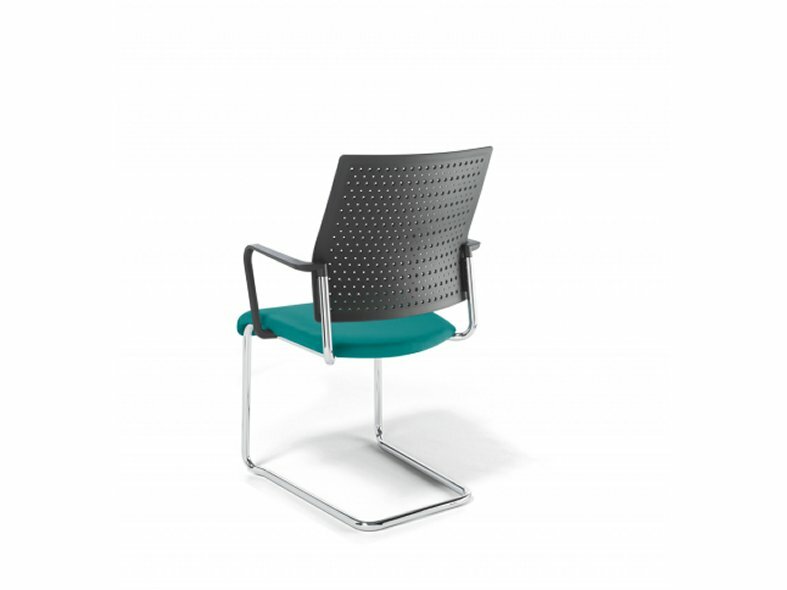 Whether at the conference table, in the cafeteria or sitting at home at the dining table: qubo removes the laws of gravity and gives you the feeling of lightness that you need. 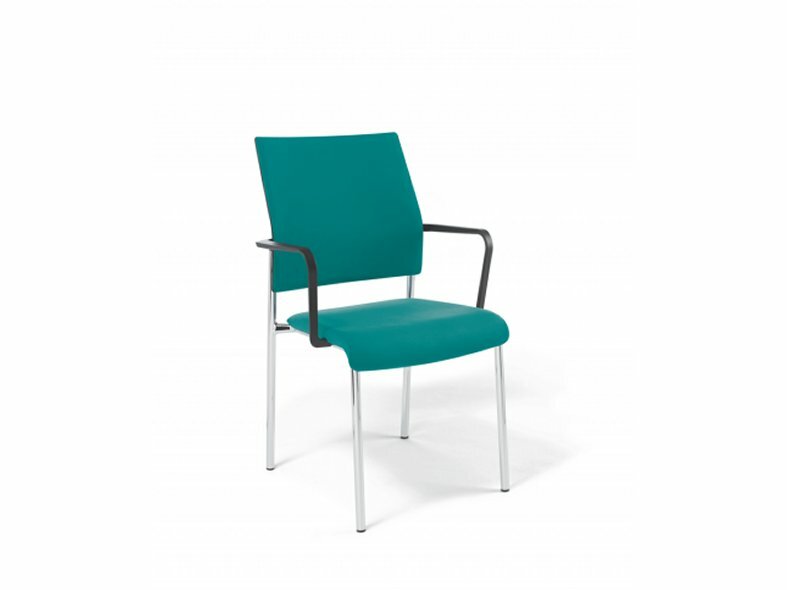 The qubo's versatility is second to none, use without upholstery in a waiting room or a fully upholstered leather version is a tasteful solution for a reception area, the qubo also looks stylish in two-tone or with a mix of materials. 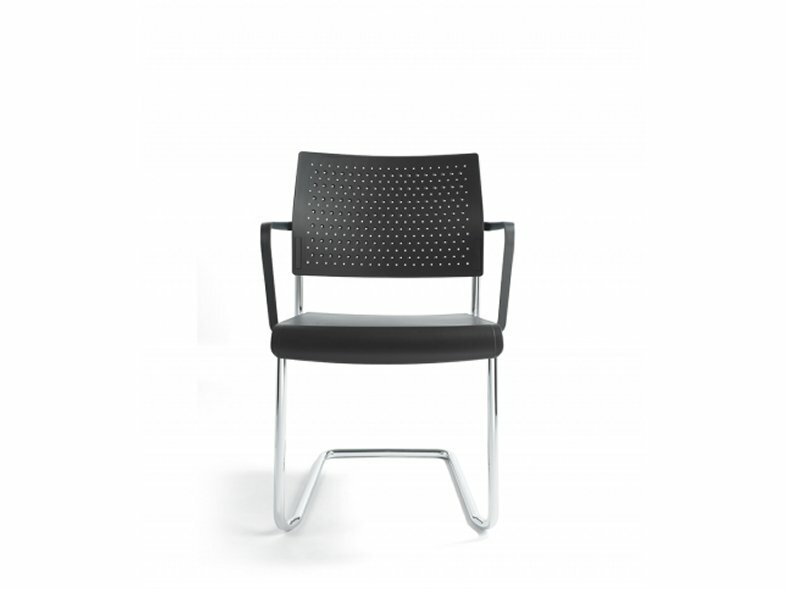 qubo offers everything you expect from a modern office chair, along with excellent sitting comfort.